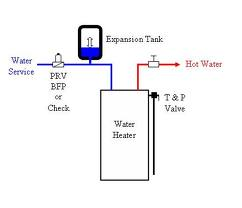 All Pro Water Heaters Specializes in Water Heater Sales, Service and Installation. 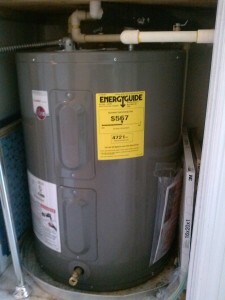 Another new water heater customer! 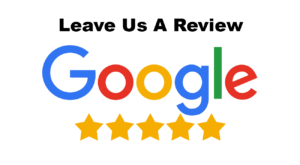 Another New Port Charlotte Water Heater Customer! © 2019 All Pro Water Heaters.